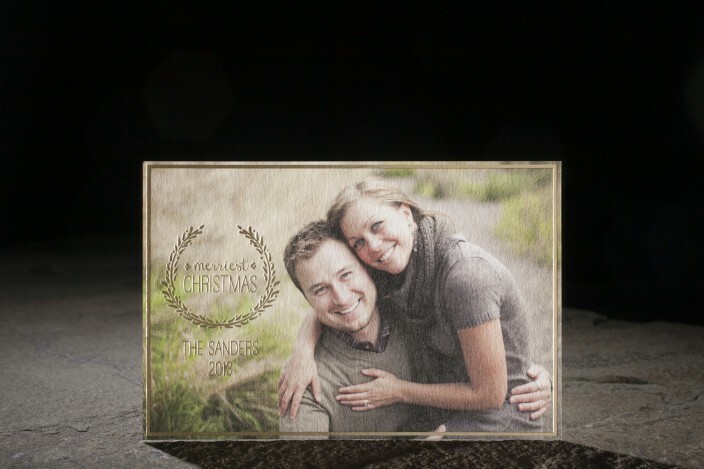 design highlights: digitally printed holiday photo cards. gold matte foil stamping. modern christmas wishes. 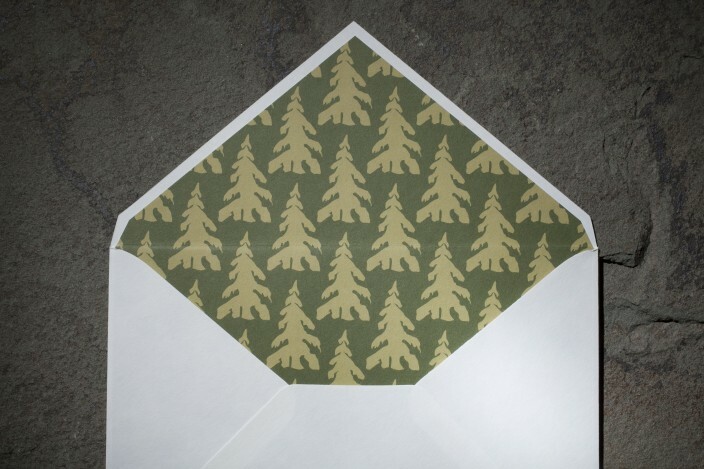 envelope liner pictured: rustic trees.